Fort Lauderdale is popular internationally for its magnificent beaches but did you know that there is still much more to do than just visiting the beaches? It is certain the by chartering a boat or yacht is best sight seeing. First of all look at their fantastic scenery, then the dinning option, tours of the 300+ miles of beautiful waterways to a world class kid friendly art and historical museums, jaw dropping Everglades National Park to the relaxing parks that dot the city. Compared to its neighbors hottest city, Fort Lauderdale is somewhat affordable. 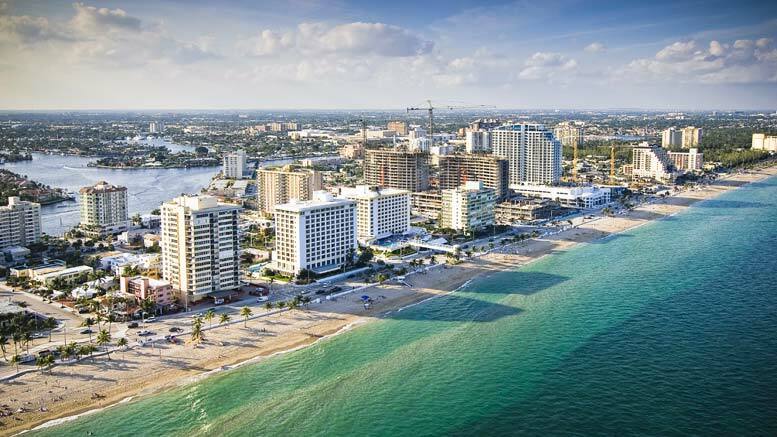 Some of the tips to use to save money while you are planning to visit Fort Lauderdale include choosing a cheaper flight from the ones available given the fact that the place receives a number of visitors. Secondly, you can check the tourism board for discounts to different attractions and package promotions or perhaps go charter a yacht to Bahamas Islands where you really going to feel like on the Caribbeans. Fort Lauderdale is unbelievable close to the west palm all within a one and half hours drive. Going on the waters of Lauderdale with one of services such as a boat or yacht is the most best vacation time you can spend here while visiting. When on the road, ensure you are careful with the drivers especially on highways as they tend to stick on the right lane.Fort Lauderdale is just the perfect family oriented year around vacation destination.